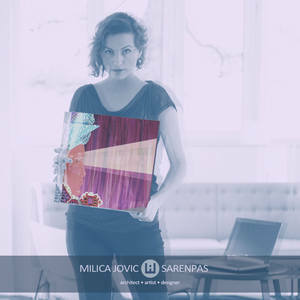 Milica Jovic is an Architect, Artist&Designer. She was born in Serbia on November 12, 1978, Niš, where she graduated on Faculty of Civil Engineering and Architecture -University of Niš, and earned Master of Architecture degree. She lives and works in Budva Montenegro as an Architect. Her artwork is based on decoding human spirit and represents her willingness to dig deep into secret mechanisms operating on her inner computer. Her work is dedicated to media research, experience of reality in symbolic and narrative structures. 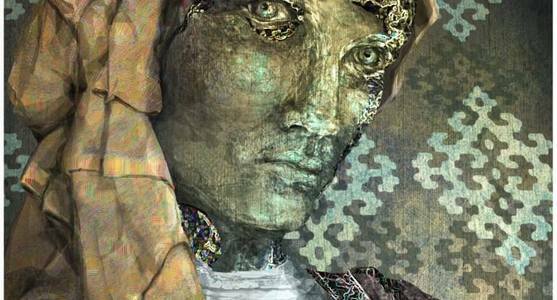 Through digital art she is in constant search for harmony and fulfillment and limitless potential of the human spirit. Years of experience in the field of digital technologies and tools that provide us with the modern means of communication helped her in architecture and interior design as well as with the research and her artwork on illustrations and powerful messages they convey. She is using digital tools to provoke questions that are necessary on the path of self-realization and coping with her own truth.